This site is powered by the Spirit of the Great White Buffalo. White Buffalo Trading Company™ in California. Certified as ~The Real Deal~ by Datura Don. Rural SF Bay Area, Republic of Calif. 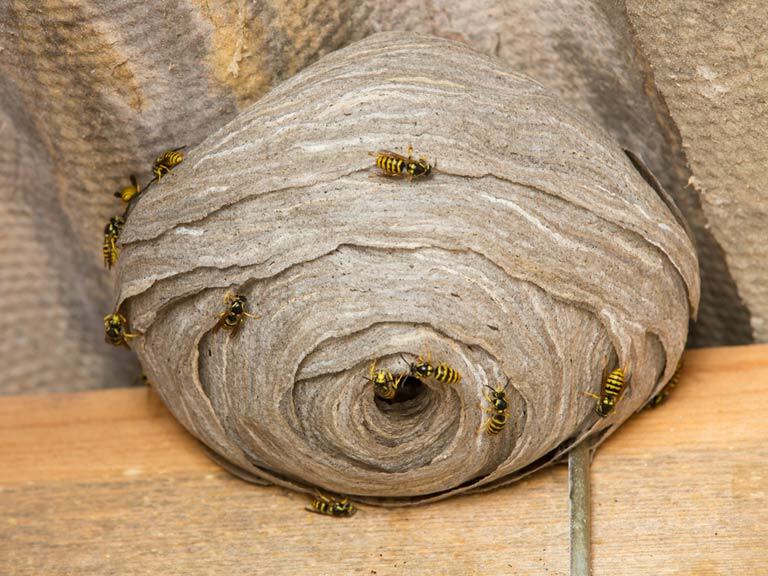 Founded on the symbiotic Principles of Preserving Heirloom Plants & Honey Bees. Or... Click Here to view our entire O.P. Bee-friendly category of seeds. You can also find me on eBay (for international orders) and Amazon. Our $6.00 Flat Shipping Charge applies to USA orders only (Limit: 15 lbs.). Canadians can place phone orders (shipping costs will vary). We love Canada! Featuring CORN, and: Rare, Entheogenic, Medicinal, Magical & Native American Seeds. We take all USA credit and debit cards via this website. Via snail mail, we take cash, checks, and money orders. NOTE! To reduce fraud: Your credit card billing address must match your shipping address! Card billing is safely processed by the web leader, Authorize.net. Please Note: Due to current high volume, some orders may take 7 days! Large orders may take over a week during busy months (Jan.-April). Note: If your billing and shipping addresses do NOT match, your order will be Delayed, or Cancelled. None of our products contain any Genetically Modified Organisms. We do not use chemicals. We support organic agriculture that is sane, safe and sustainable. We offer one of the largest selections of certified organic and non-GEO/non-GMO Corn seeds in the USA. All our heirloom seeds are Open Source in the public domain. 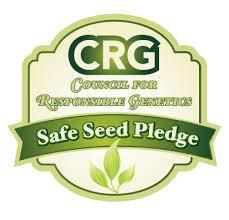 We took and embrace the Safe Seed Pledge. We offer a variety of USA-made, USA-grown, USDA Certified Organic, local organic, wild- crafted, heirloom, high-quality, premium seeds, herbs, formulas and organic chemicals, and many rare Wicca and Shaman herbs used by Native American people for thousands of years. I personally grow some of my seeds at my NightShade Urban Farm, responsibly wild-craft others, and buy the remainder from the best sources we can find domestically, and worldwide when necessary. We buy as little as possible from China (other than a few rare TCM seeds). We support American workers first and foremost. Grow your own O.P. Food and Medicine! We feature old-fashioned, rare, heirloom Seeds from Open-Pollinated plants which produce seeds that you can save and plant next year in your garden, naturally, just as God and Mother Nature intended. Our corn is not genetically modified. No GMO death genes. No harmful chemicals. No BS. 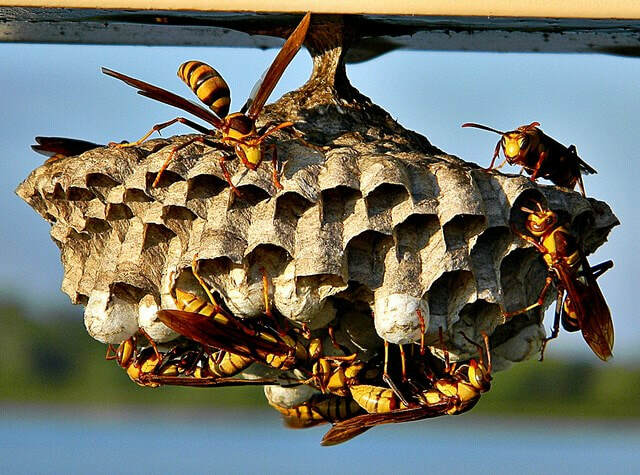 Bumble Bees, Butterflies, Hummingbirds, and many Wasp species. Save your Planet through the mindful practice of local Organic Gardening! 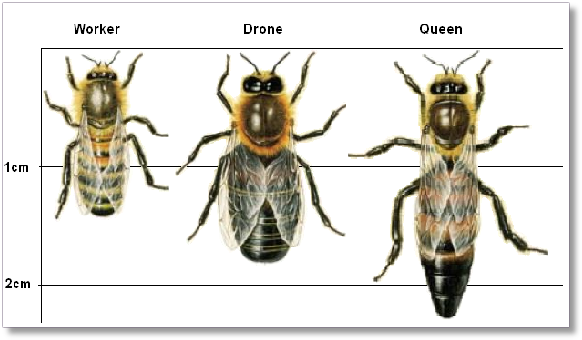 Albert Einstein said: "Without honey bees, human beings would disappear within two years..."
FACT: In just the last 10 years, a full HALF of all of America's bees have died! 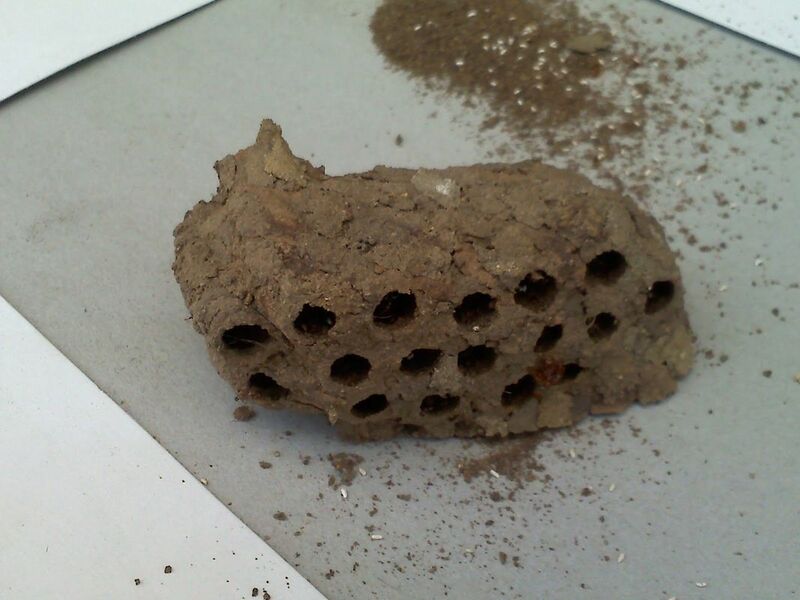 Bee colonies are in crisis! 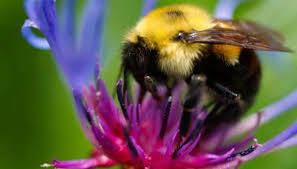 You can help: Plant more bee-friendly plants, and, Stop using any deadly neonicotinoid pesticides. 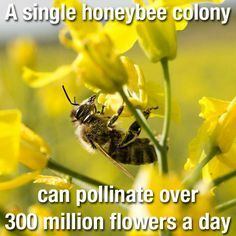 Read more about 'neonics' killing honey bee colonies here (as reported in the European press). 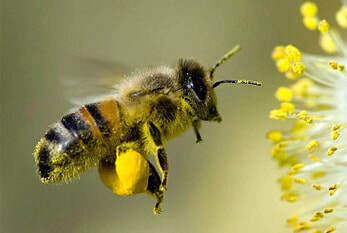 This product's flowers are preferred by domestic honey bees for pollen and/or nectar. 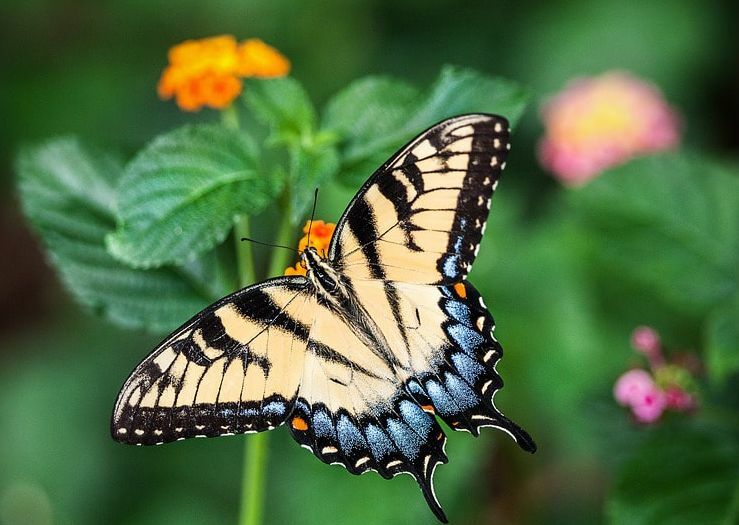 Currently, this icon is also used for hummingbird flowers. This product is certified organic by an agency approved by the US Department of Agriculture and meets their Federal organic standards. These agencies include CCOF, Oregon Tilth, QAI, etc. 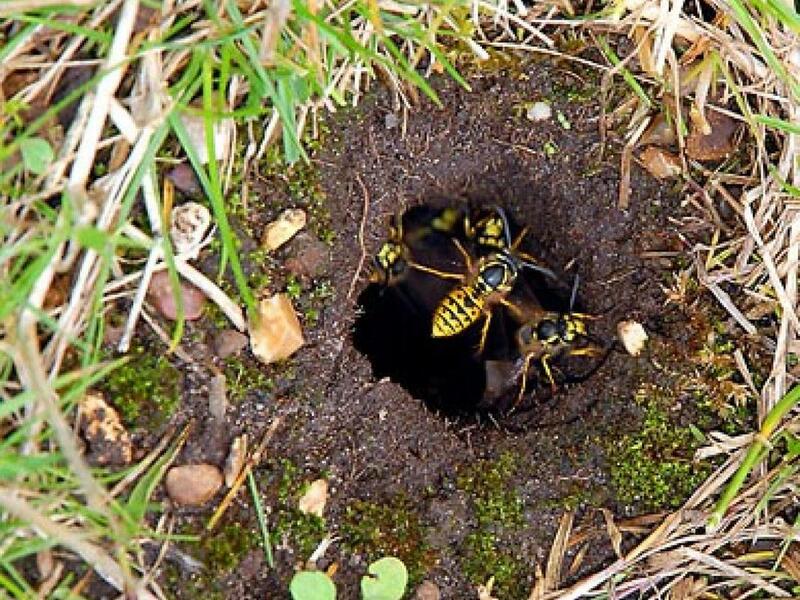 Responsibly Wild-crafted​ (usually by 'Datura' Don) with regard to surrounding plants, minimum impact, and manual re-seeding to ensure the survival of this species in this particular location. This product is manufactured, or grown, in the USA. Made for Americans by Americans. Includes both botanicals and chemicals. This product is Certified Kosher by a second party organization. © NOTICE: All text and photos are Copyright, 2011-2019, White Buffalo Trading Company™ in California. All Rights Reserved. Do not steal my words or photos without permission. If you find a photo here that you own the Copyright to, please let us know, and we'll immediately remove it. Or give proper attribution/links. Simply use the Contact page.